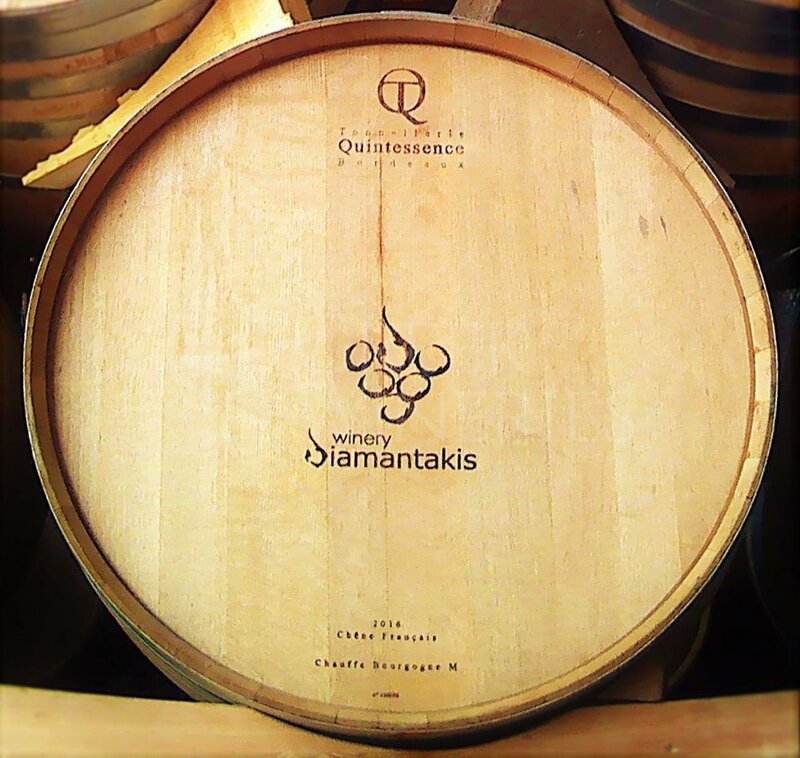 Diamantakis winery was founded in 2007 by the family members of Nikolaos G. Diamantakis: Ioannis, Michalis and Zacharias. The first two are third-generation vine-growers with extensive experience in viticulture and are in charge of the winery’s vineyards; whereas Zacharias, oenologist, is involved in the process of winemaking and promotion. 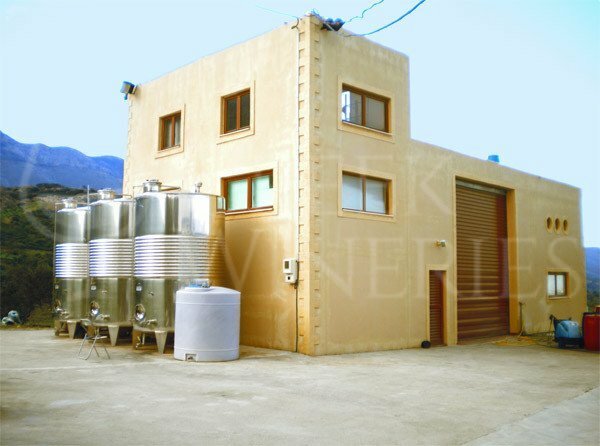 The winery is located southwest of the Heraklion city in the heart of the province Malevizi, outside the village of Kato Asites and the historic Monastery of St.George Gorgolaini, in the eastern foothills of Psiloritis at an altitude of 450 meters. The region has a long history in vine cultivation and production of wines and spirits. Diamantakis family love and passion for high quality wine, their long tradition in viticulture and the 70 acres of privately-owned land, have been the motivation to create a small winery in the area. The grape varieties cultivated are Vidiano, Assyrtiko, Malvasia di Candia Aromatica, Mandilari, Syrah and Chardonnay. During spring 2010, other 25 acres of land were planted and arranged in terraces. The fruit of the first bottling came in 2009 with 2 fresh wines, called Prinos White and Prinos Syrah. 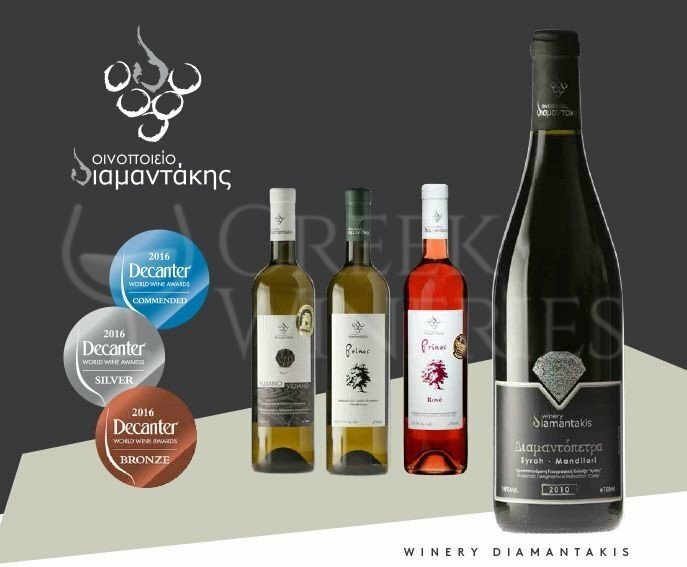 Since then, other four labels are added; Diamantopetra Red, Diamantakis Vidiano, Prinos Rosé and Diamantopetra White. Family’s purpose is the cultivation of grape varieties which can be perfectly blended with the unique macroclimate of the area for the production of the finest wines. The exploitation of the local grape varieties such as Vidiano, Liatiko and Mandilari, is the main target of Diamantakis family. 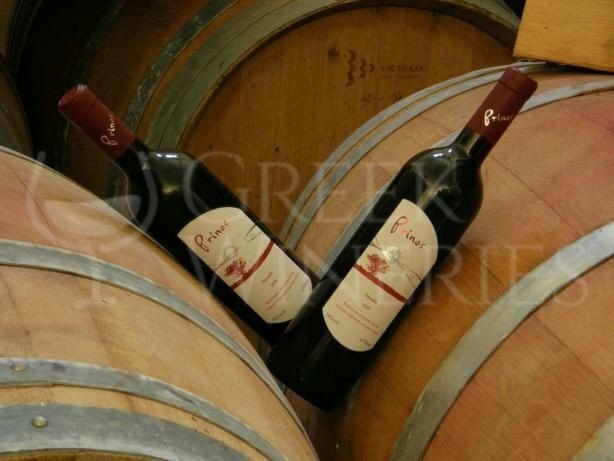 Τhey strongly believe in the potential and ability of the local varieties to give exceptional wines. 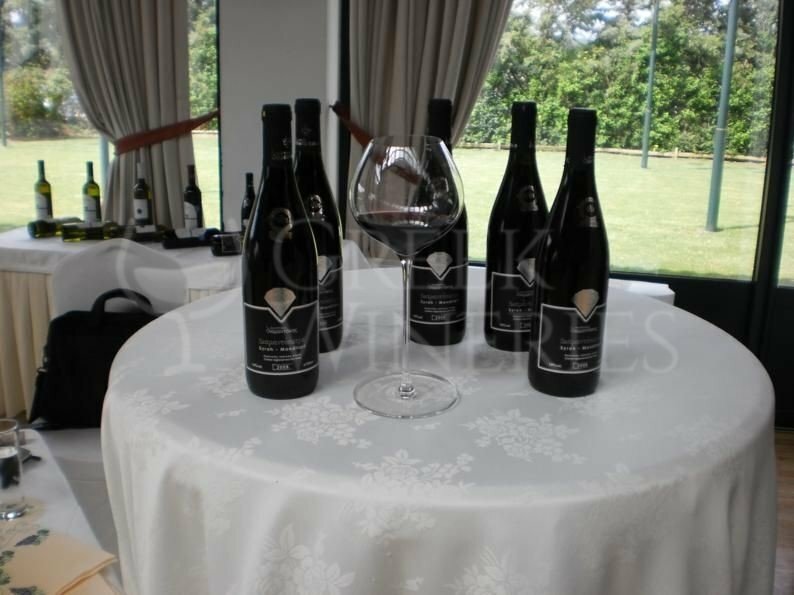 Diamantakis winery is open to public from Monday to Friday 9:00 – 16:00, offering a tour around vineyards and winery and a wine tasting experience of all wine labels. 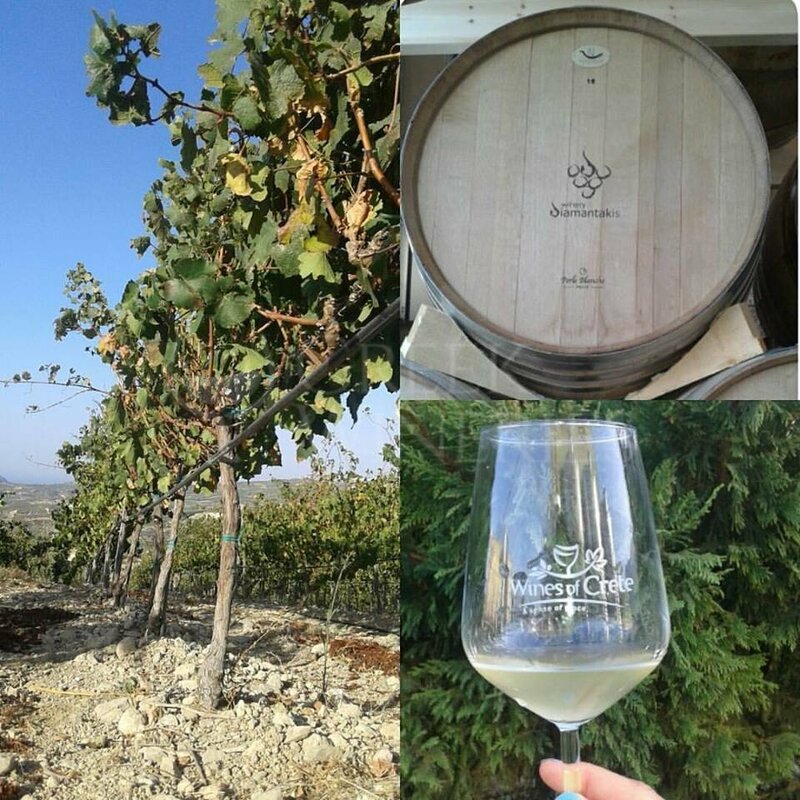 Visits are made upon reservation at the following e-mail: info@diamantakiswines.gr.